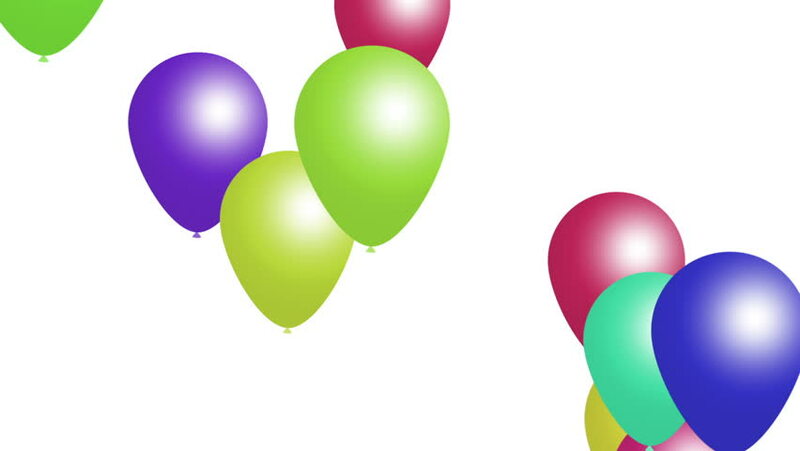 4k00:20Beautiful background with Colorful balloons fly up and rotate. Green background. Loop animation. 4K. Other versions in my profile. hd00:12Happy birthday with balloon style 3d word and colorful balloons background. hd00:16Balloons moving upward on white background. Seamless loop. Matte channel included. hd00:15multi colored balloons in the shape of a heart. Congratulation to the holiday. Background with colorful balls.